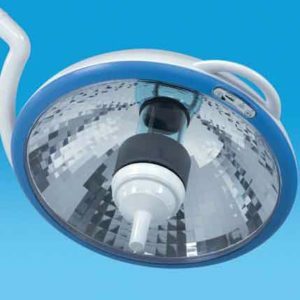 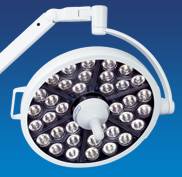 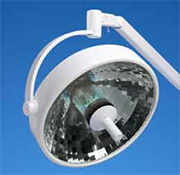 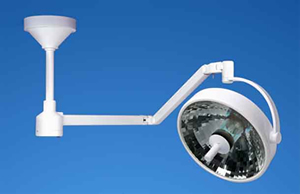 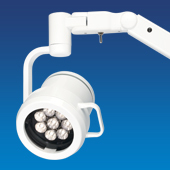 The versatile Centurion Excel represents the gold standard in minor surgery lighting. 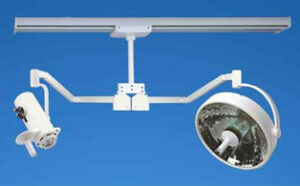 It features a large, multi-faceted reflector, high output, a large pattern and exceptional shadow control. 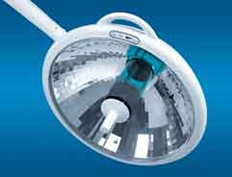 With an output of 6,000 foot-candles (64,500 lux at 1 meter), the Centurion Excel is a perfect choice for any minor surgery or procedural setting. 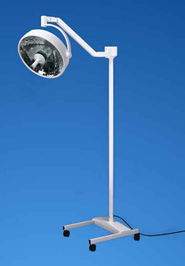 It is also available as an Emergency Surgery Light that provides continued operation in the event of a power interruption.